Editor’s Note: 31st August – It has come to our attention that there are people who are using this article to mislead Singaporean to certain investment methods. We do not condone such behaviour. 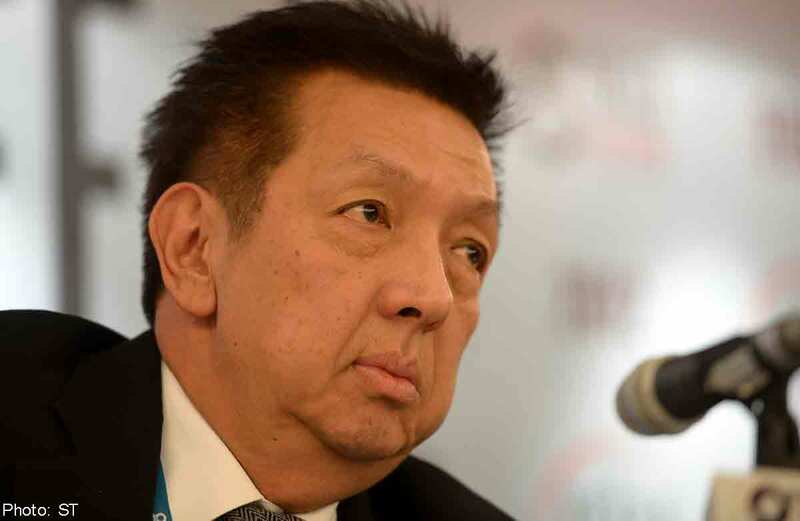 This article was originally written with zero ill intention from our author’s point of view, using information available on the Internet to share some wise lessons we can take away from Mr Peter Lim. 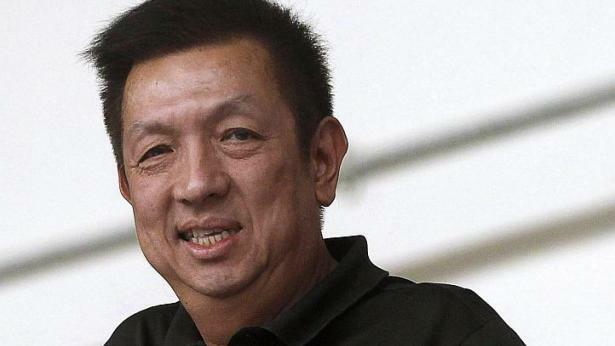 Now a tycoon with a net worth of S$3 billion and the 11th richest man in Singapore, Peter Lim is a classic rags-to-riches story if ever there was one. The notoriously reclusive billionaire came from humble roots — his mother was a housewife and his father a fishmonger. Lim studied in Raffles Institution and struggled to put himself through university in Perth by working odd jobs as a taxi driver, cook and waiter. What a long way the self-made billionaire — who made the bulk of his wealth investing in palm oil — has come since then. 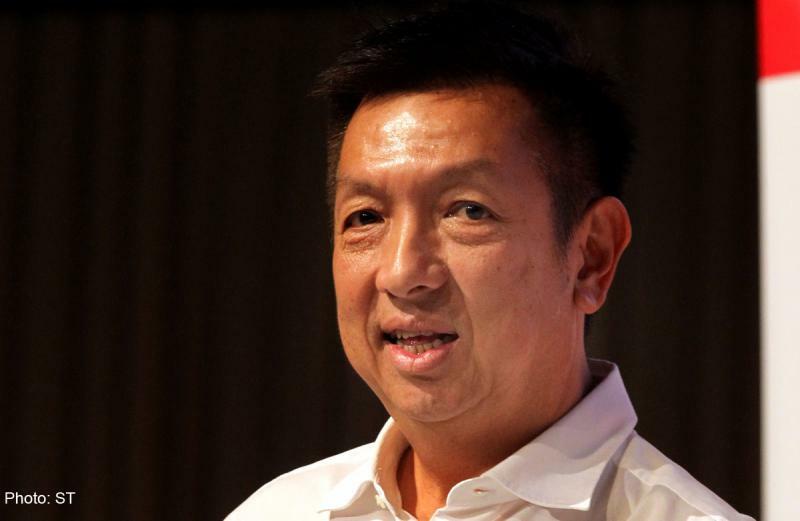 In 2010, the renowned philanthropist donated S$10 million in scholarship funds to the Singapore Olympic Foundation, and in October last year, Lim forked out S$605 million to buy over Spanish football club Valencia and revive the club’s ailing fortunes — just some of the more high-profile transactions he has conducted over the years. While the magnate usually keeps well away from the media limelight, his thoughts on everything from investment to meritocracy have made their way into the public sphere over the years. Here’re some of his best ideas on wealth, happiness and giving back. Interestingly, while Lim got where he is today through a mixture of savvy investing and sheer grit, the self-made mogul also believes that his enormous wealth can be attributed in some way to destiny. The former ‘Remisier King’ is fabled for his unflappable, almost casual attitude towards money and investing. When Singapore’s stock market nosedived back in 2007, he described the resultant erosion of more than $100 million of his stock’s value as merely a “paper loss”. “When you are holding stocks, if it goes up, don’t be too happy; when it goes down, don’t be too sad. Otherwise, how? Your life will also be fluctuating and you’ll die of a heart attack. What he does lose sleep over, he revealed, are “My kids. Like other parents, I worry about what they’re doing and whether they’ll pass their exams.” It’s clear that whatever his accomplishments, being a devoted father unquestionably comes first for Lim. 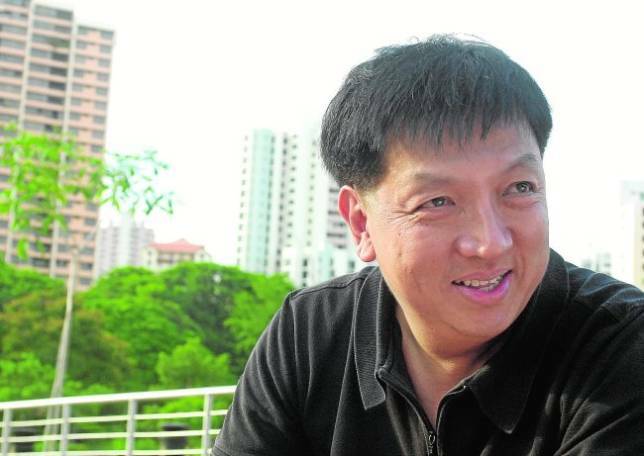 The twice-married Lim, who divorced ex-wife of 12 years Venus Tan in the 1990s, believes that his astronomical wealth created more trouble in his personal life. The divorce was reportedly a messy one, involving a high-profile settlement of S$50 million and prolonged entanglements about Lim’s alleged hiding of assets. 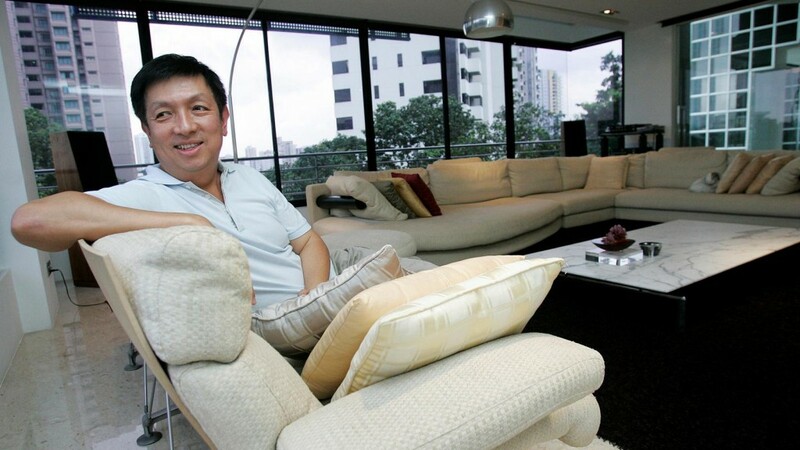 Despite the luxurious lifestyle he now has the means to lead — the tycoon lives with his wife and mother in an entire 11-storey condominium at Ardmore Park — Lim emphasises that there comes a point when extra wealth is meaningless. “It’s no different from what it was before I had the money. It makes no difference after a point. Like what they say, you can only talk louder. You can only eat so much and fly so many trips. Money lets you enjoy a lot of things, but I don’t think I’ll die without money. It’s clear that despite his rumoured stable of Ferraris, Lamborghinis and Porsches, and the prominent string of buyovers, including Thomson Medical Group and McLaren Automative, to his name, the self-professed “son of a fishmonger” remains attracted to a simple life at heart. Born and bred in Singapore, and bolstered by the opportunities afforded to him by our meritocratic system, Lim has made it one of his life missions to give back. “I think it’s very likely (that) a big part of my wealth will be directed towards education. It will be either a straight donation towards assisting educational institutions or maybe I’ll set up a foundation. 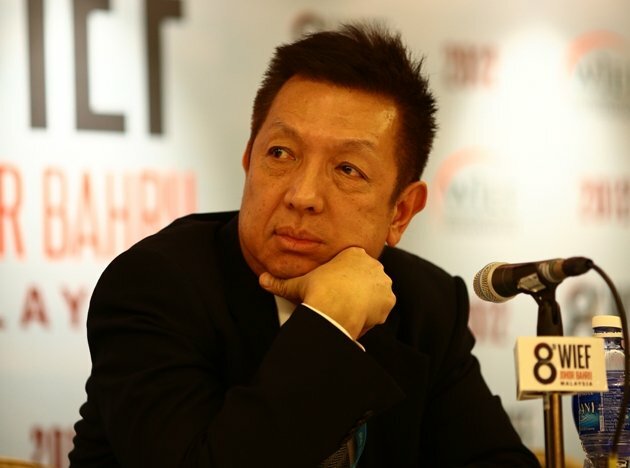 Much of Lim’s wealth was the product of an unlikely venture. His single investment of US$10 million in Wilmar, an Indonesian palm oil startup, seemed far from promising in the late 90s, when Indonesia was facing political and social unrest. At the time, the currency fell from 2,500 to 16,000 rupiah against the US dollar. But against all odds, Wilmar began to pick up the pieces and Lim’s faith in the company paid off — in 2010, he cashed out his shares for US$1.5 billion. “Once you are old, every year makes a lot of difference. Your lease gets shorter, there’s no extension. You go, you go.